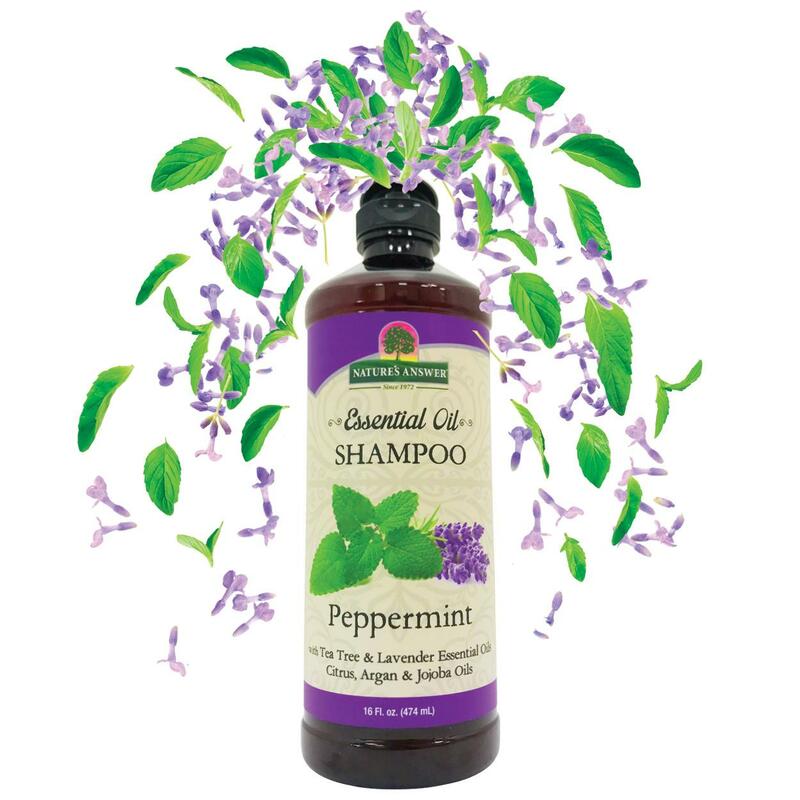 Our formulas are infused with fragrant essential oils that nourish the hair and skin while energizing your senses. Our trusted products are child safe, hypoallergenic and free from harsh chemicals and preservatives. We believe in a natural way to beauty. 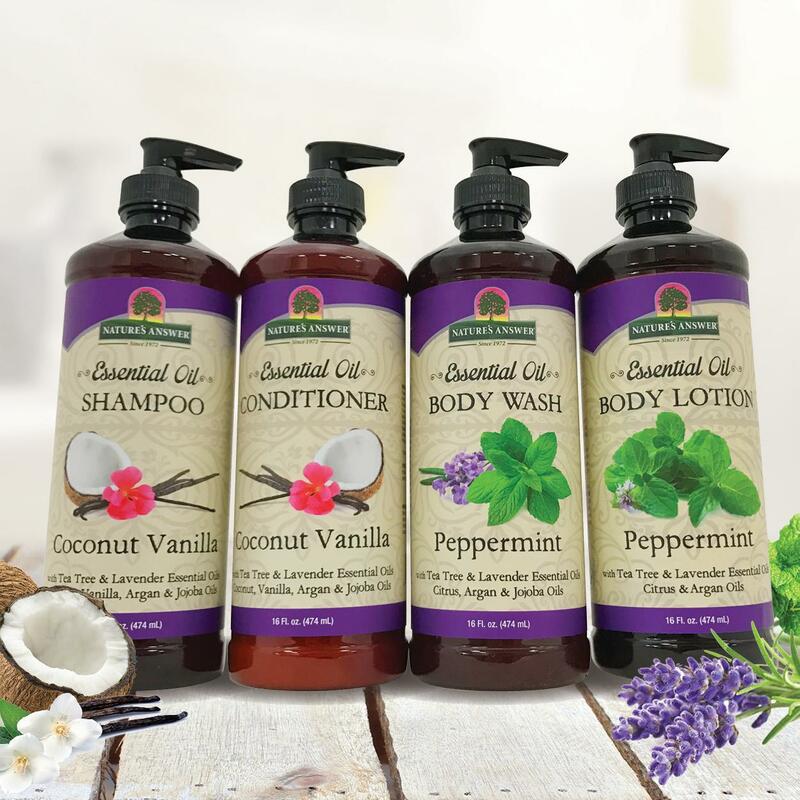 The Nature’s Answer personal care line was developed as a natural solution to beauty. We use only the finest natural botanicals that enhance our formulas for the greatest possible benefits. Our formulas nourish your hair and skin for a clean wholesome advantage. 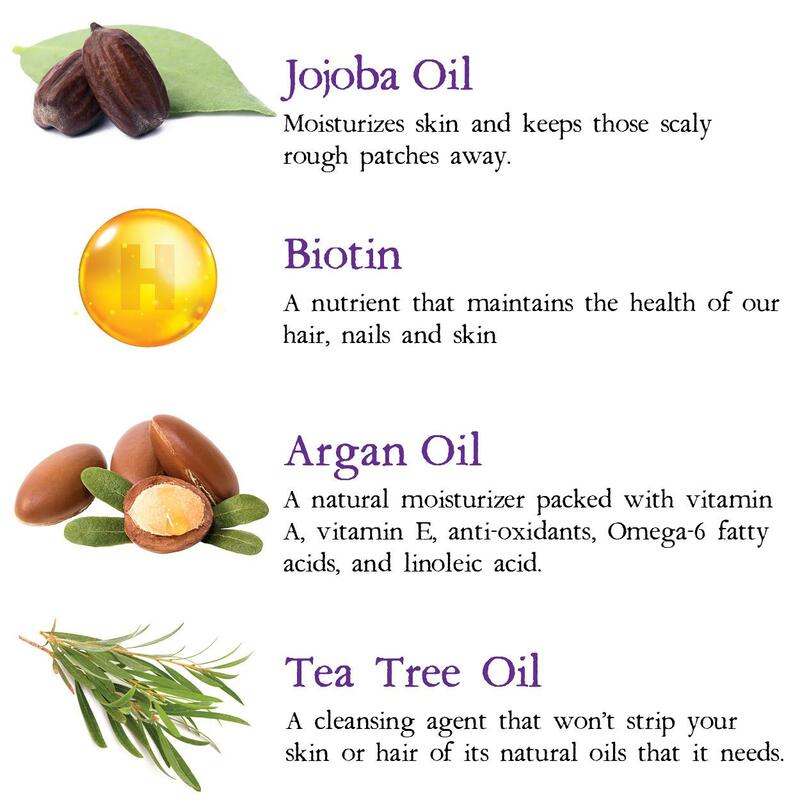 Key ingredients include jojoba oil, biotin, argan oil and tea tree essential oils. From humble beginnings back in 1972 to our modern state-of-the-art facility, Nature’s Answer has evolved into one of today’s largest family-owned and operated manufacturers of high-quality nutritional products. Our state of the art laboratory equipment has identified each and every plant’s distinctive botanical fingerprint, which we then use as our baseline to analyze the quality and purity of every incoming botanical used to manufacture our products. The Bio-Chelation process is a proprietary cold extraction technique developed by Mr. Frank D’Amelio Sr., founder and owner of Nature’s Answer. Bio-Chelation includes the use of cold extraction, where the raw plant parts are extracted without being exposed to heat.